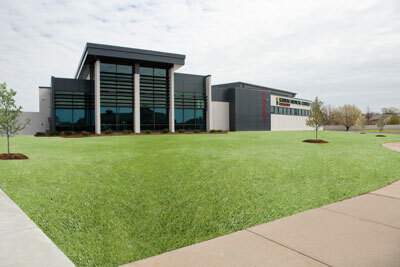 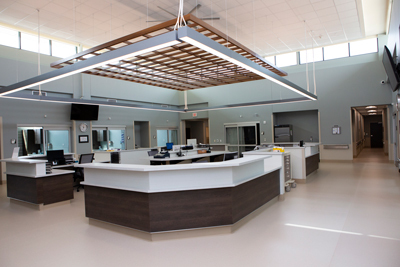 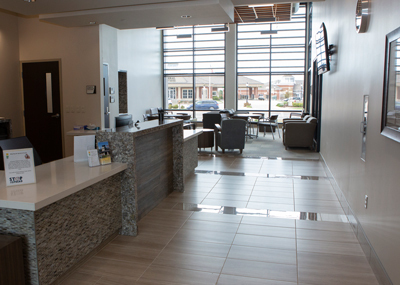 Our Brand New Facility Dedicated To Emergency Care To Northeast Wichita Is Now Open! 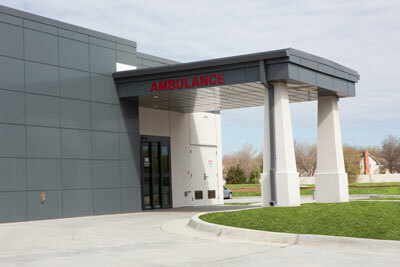 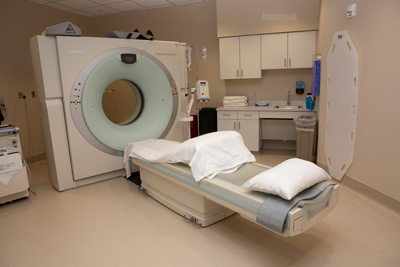 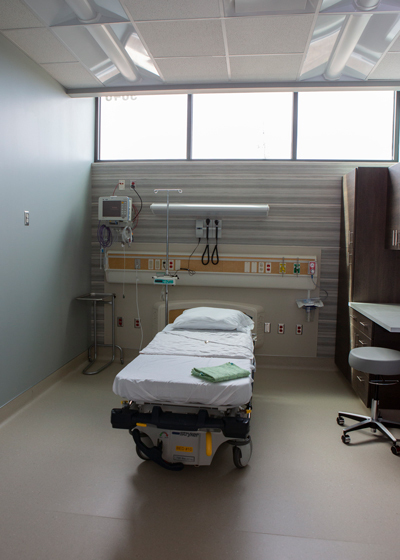 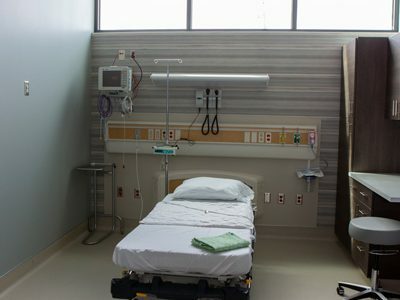 Kansas Medical Center Emergency Department is open to the public 24 hours a day, 7 days a week for the treatment of emergent medical conditions. 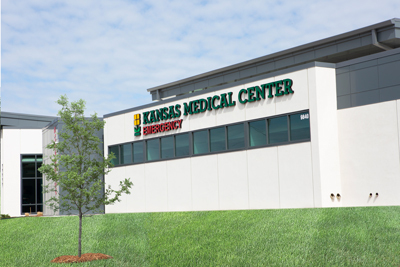 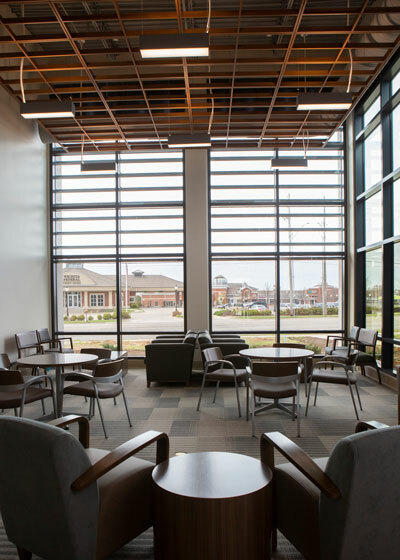 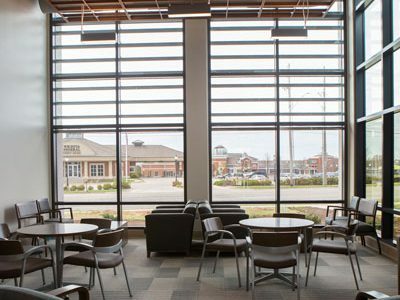 Featuring experienced personnel, full-service diagnostic equipment, and 24/7 access; the Kansas Medical Center Emergency Department will provide emergency services equivalent to a hospital-based ED. 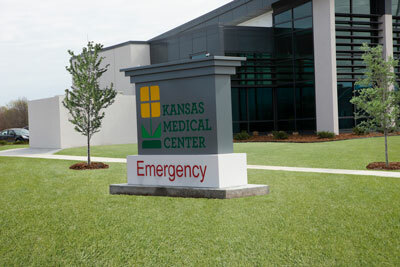 KMC Emergency Department is located near the corner of 21st St & Webb.